Bogdan is a member of the Iași Bar since December 2013 and a member of Albota Law Firm since October 2016. 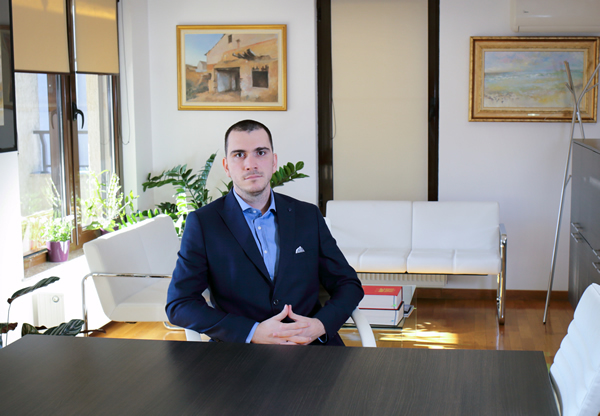 Prior to joining Albota Law Firm, Bogdan worked for a firm specialized in civil and administrative litigation. Member of the National Association of the Romanian Bars and Iași Bar Association since December 2013.